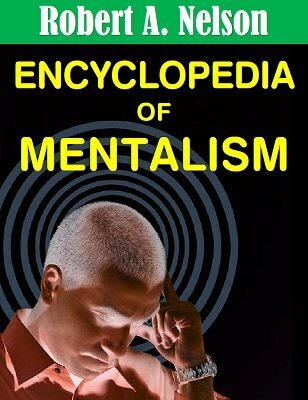 The greatest and most comprehensive book ever written on mentalism and psychic entertainment. Every phase of its operation is exhaustively treated in detail. Included is also the author's own time proven master system of mindreading. Easily applied and workable presentations for all types of audiences and situations are covered, whether it be for a small home group, a mental interlude in your present program or a complete theater or television performance. Partial contents include a vast array of full stage theater presentations - Radio mentalism - Night club psychic entertainment - Hotel and night club mindreading - Private office reading - Seance work - Ghost shows - Horoscope sales - Mindreading for fun and pleasure - Apparatus and secret devices revealed in word and picture - Methods of famous stage, radio and television mentalists fully explained - Booking the act - Sales of merchandise and books - Advertising and exploitation - Commercial mindreading for profit. 1st edition 1944; digital edition updated and corrected 2016, 120 pages.